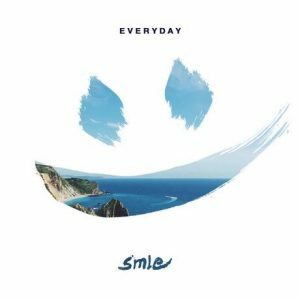 SMLE is a group of two talented individuals making EDM type music, with its own twist. Despite not having a singular album with multiple songs, most of their singles are unique and pretty good to listen to. They release new music frequently, and don’t have a whole lot of listeners, making them more of a “secluded” artist to listen to, and everyone loves them. My personal favorite song by them would have to be “It’ll be okay”, it’s a fantastic song with a good mix of Chainsmokers-esque music to it. One of my personal favorite bands right now, despite being pretty popular. Most every single one of their songs off of their new album, “Landmark” has a unique feel to it, and are all great listens. This band has one of the few albums that I feel should be listened to with good speakers, as it really does add a better feel to it. Few bands do this, but it’s always very neat when they work soon quality into the album and reward people for having higher quality speakers. All in all this is a fantastic band, with a little bit of Hawaiian sounding guitar to smooth everything out. Last but definitely not least, the Wombats felt right for this list as their 4th album is coming out soon. 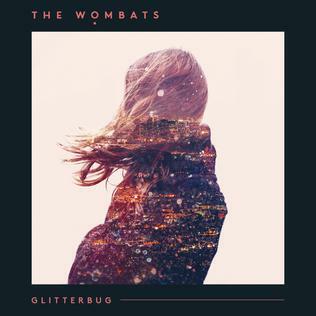 Glitterbug was released in 2015, and seemed a little unlike the Wombats, but quite possibly was their best album. 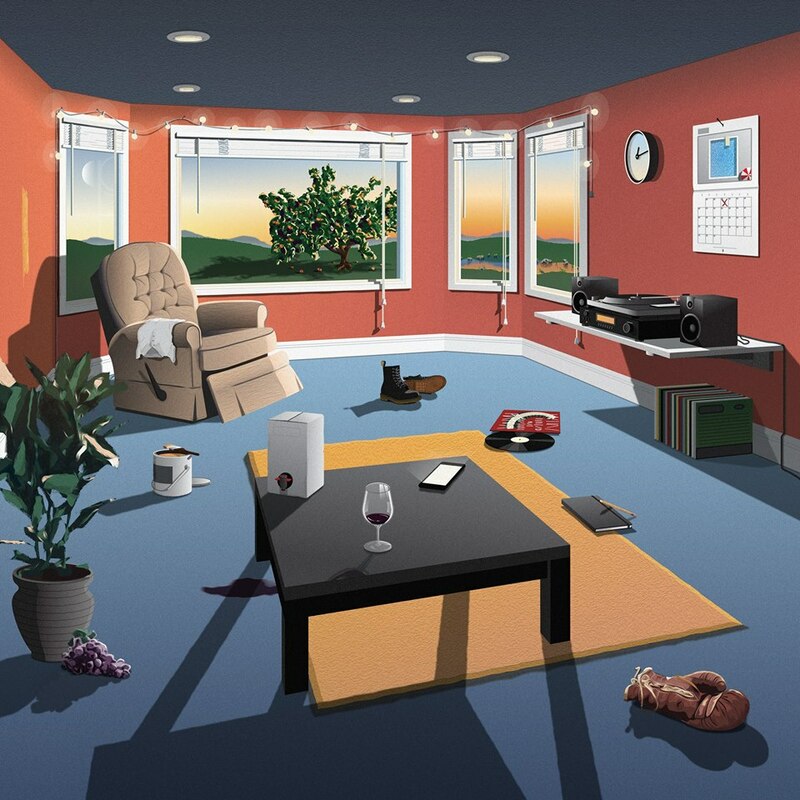 Truly different than most of their albums, but also a masterpiece. Seemingly more “techno” than their previous 2 albums, but just the right amount to make an unforgettable album. 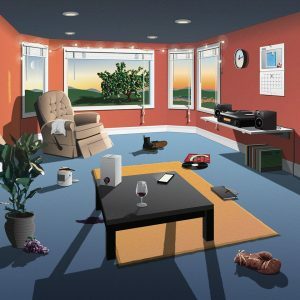 One of the coolest album covers I’ve ever seen as well.